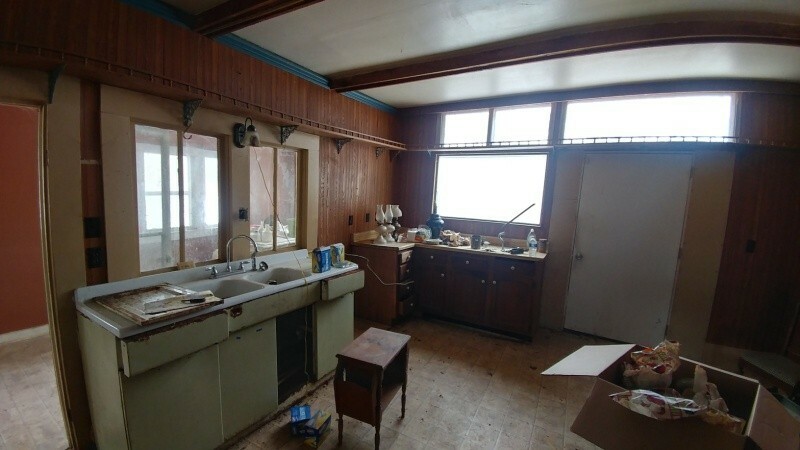 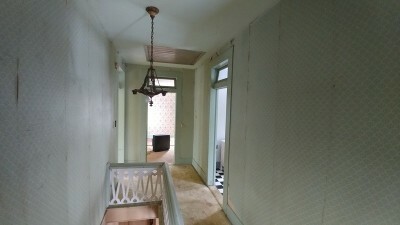 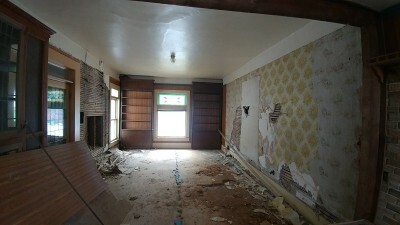 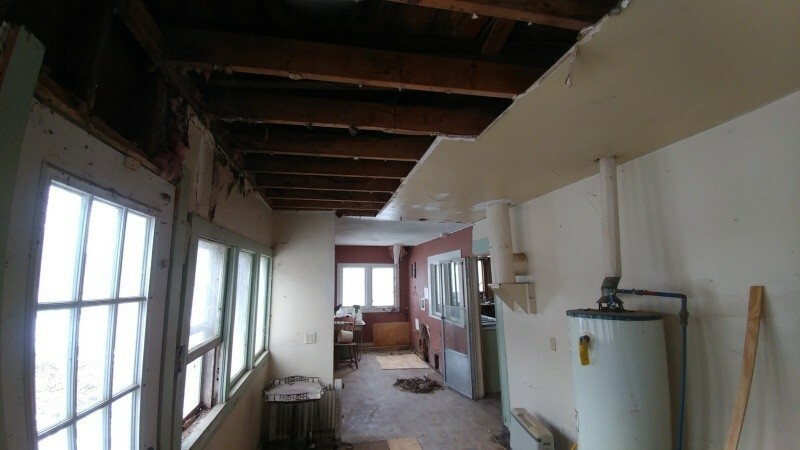 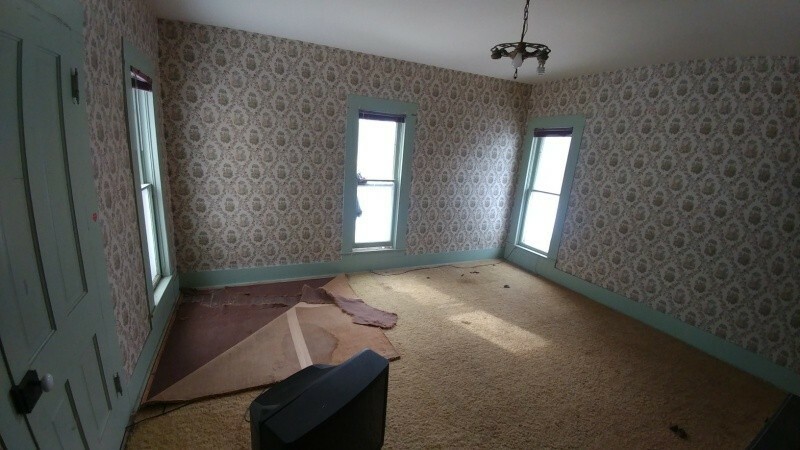 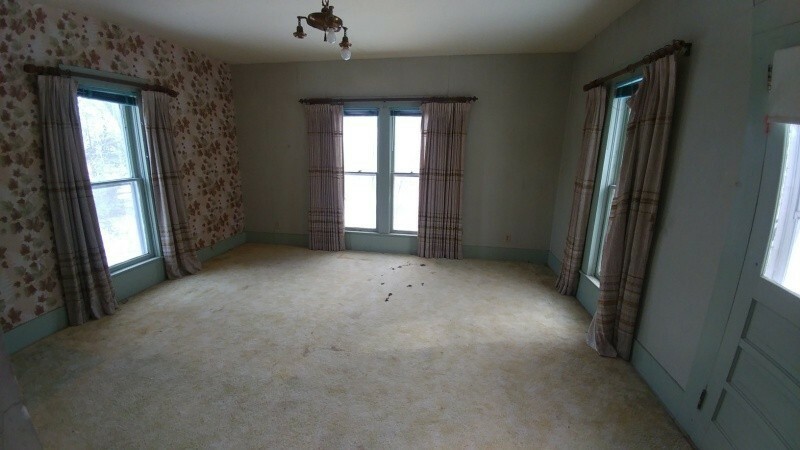 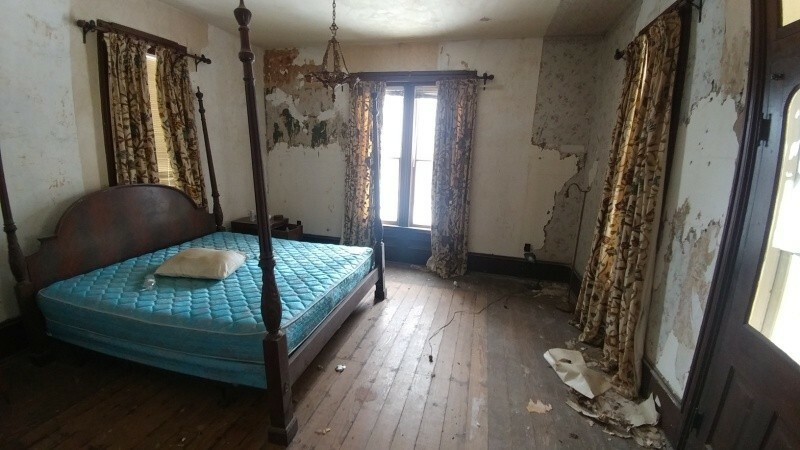 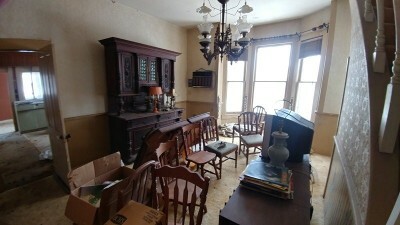 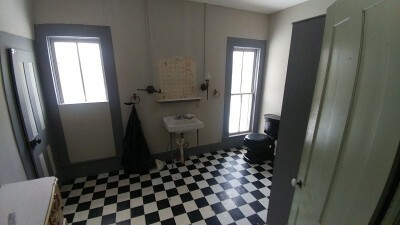 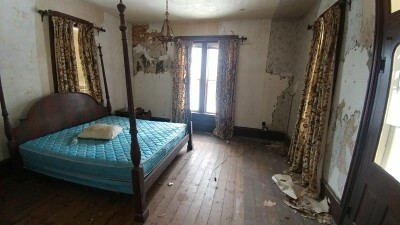 A true gem of possibilities for a fixer upper. 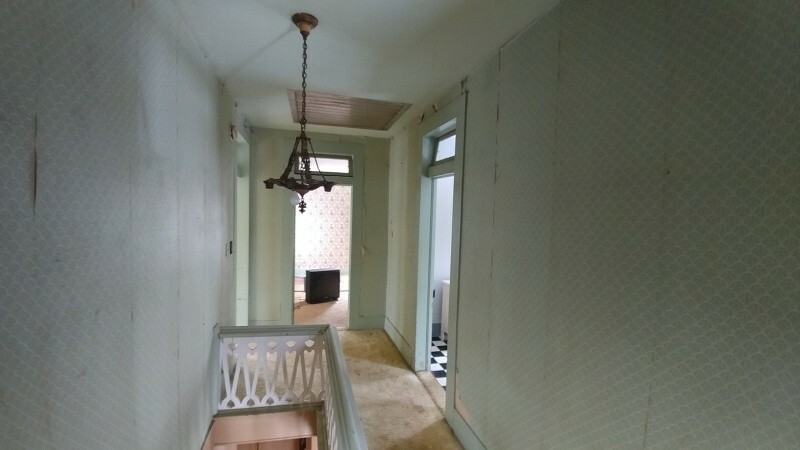 From the imported trees that surround the house to the original wood trim this place is truly unique. 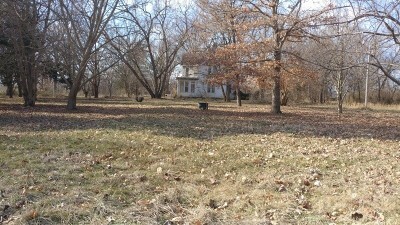 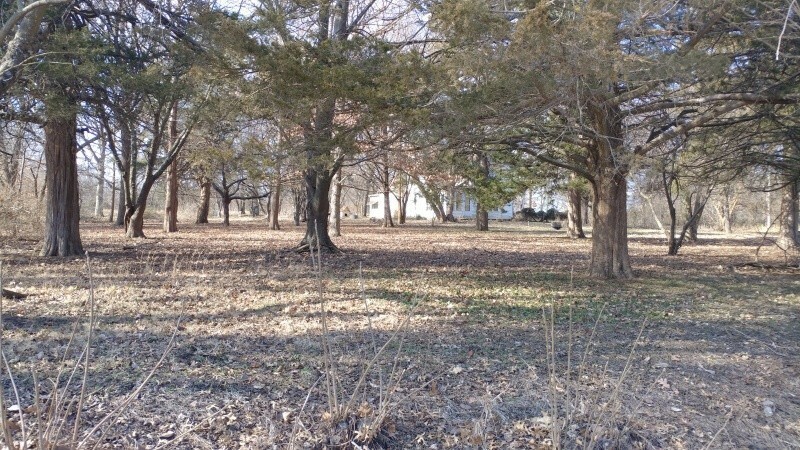 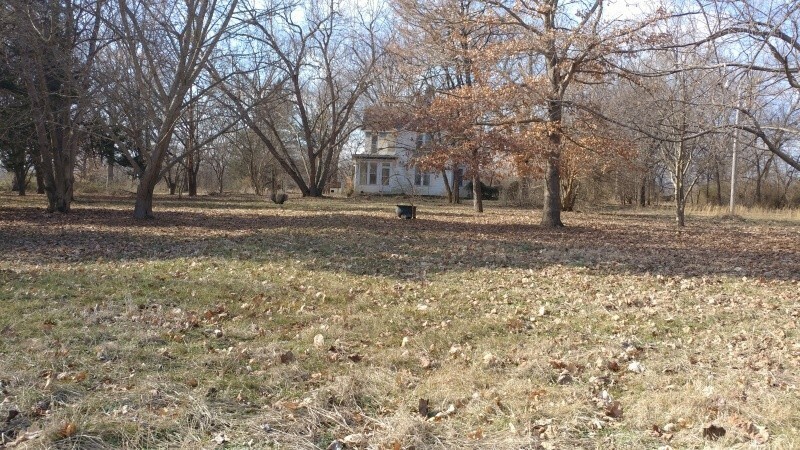 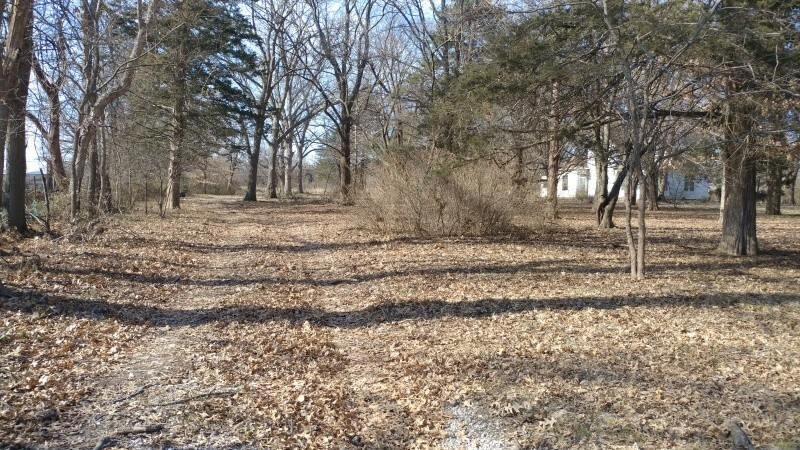 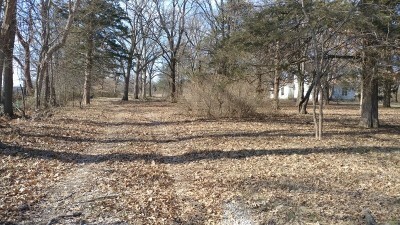 Add the total acreage of 6 acres and the possibilities are even greater. Take a look for yourself.